Here's a key play that could make the difference between a win and a loss for your players when it comes down to those last few seconds! 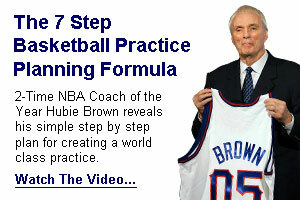 The crossover will inevitably be a move that all young ballers should learn to become incredible players. The viciousness and effectiveness of this move can be seen every time you watch an NBA game.